So at $49, what kind of specs are we looking at then? Really, really low. Well the Lenovo Tab E7 is as entry level as you can get in 2019. 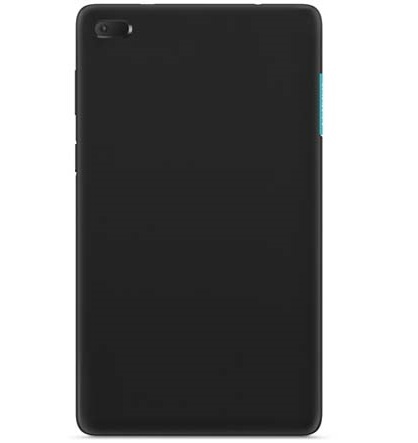 This tablet is based on the Tab 7 that was launched for $69 last year. For 2019, the price has gone down to $49 and it’s been upgraded to the newer and slimmer Android 8.1 Go, which is meant for these kind of low power tablets and smartphones. 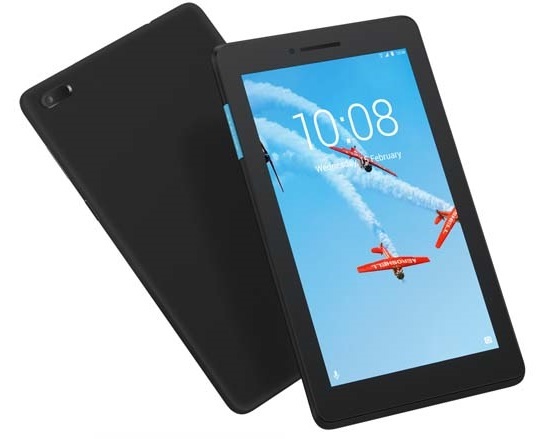 The 7-inch screen has a lowest in class 1024 x 600 resolution, powered by a 1.3 GHz quad-core MediaTek MT8167D processor, with 1GB RAM, and 8GB storage. Apart from the 2750 mAh battery which can be beat by even 5-inch and 6-inch smartphones these days, it has a mono speaker, 0.3MP front camera, 2MP rear camera, single-band 802.11 b/g/n Wi-Fi, Bluetooth 4.0, a micro-USB port, and a 3.5mm audio combo jack. It’s 10.35mm thick, which is thick for a tablet this side of 2015, and weighs 272 grams. 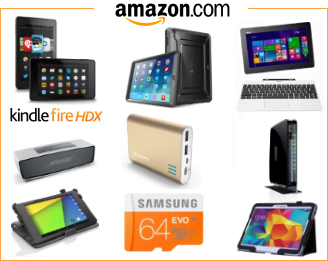 It can be bought as a bundle with a Lenovo Tab E7 cover too for $59. But should you get it? It can run some light push notification apps relatively well and so on if you want messenger apps and emails open on a tablet at all times, and it can run some other apps alongside that. But for everything else, like media, modern gaming, and even frequent web browsing, you need higher specs to avoid becoming frustrated.